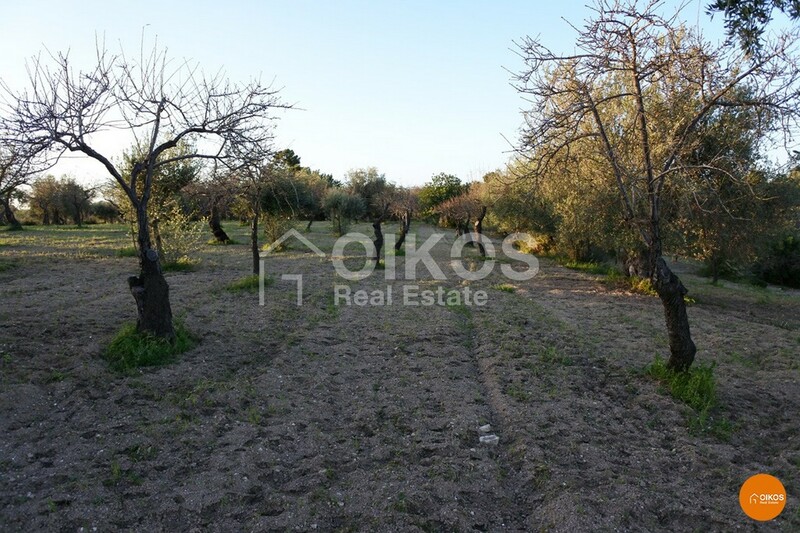 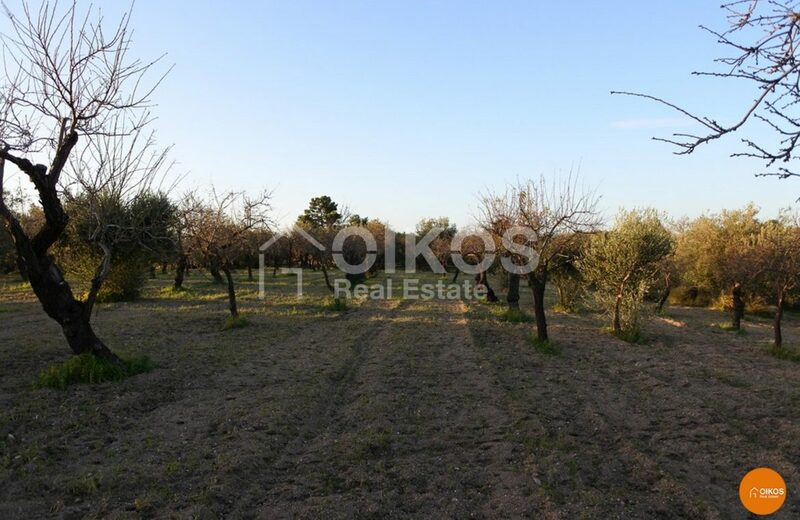 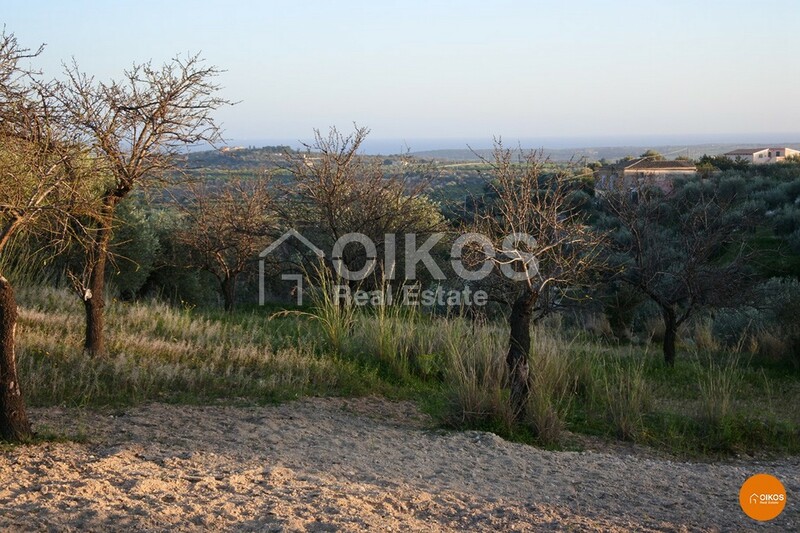 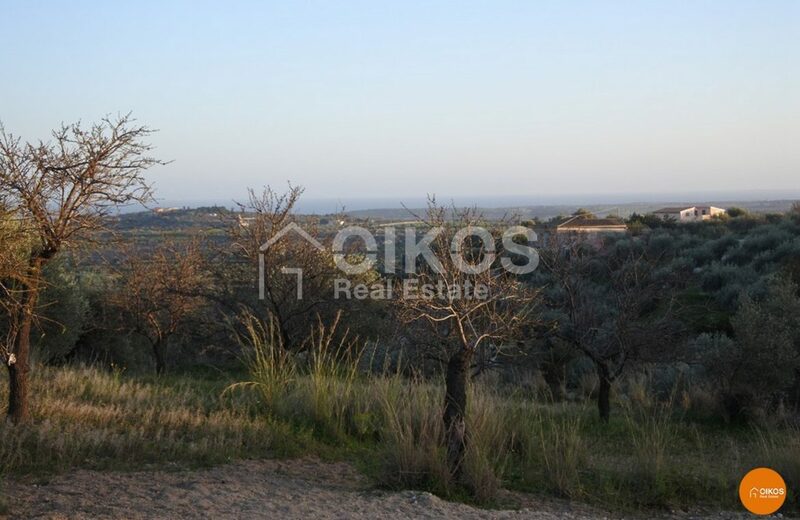 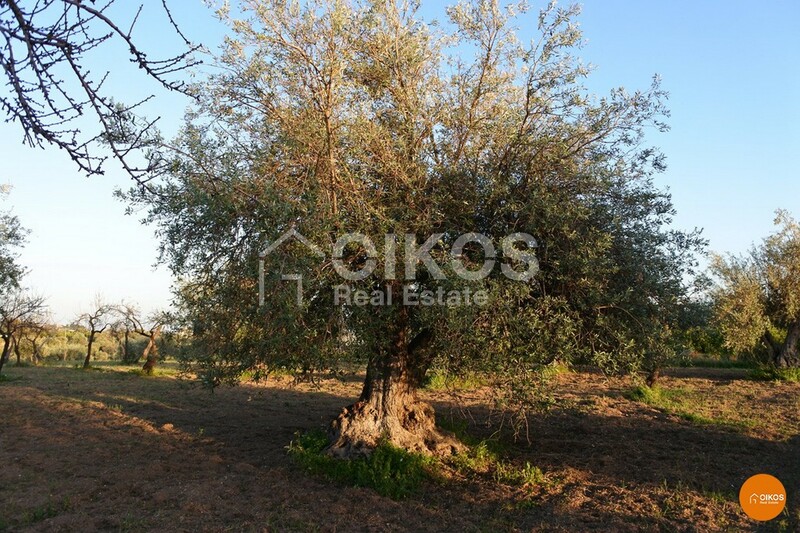 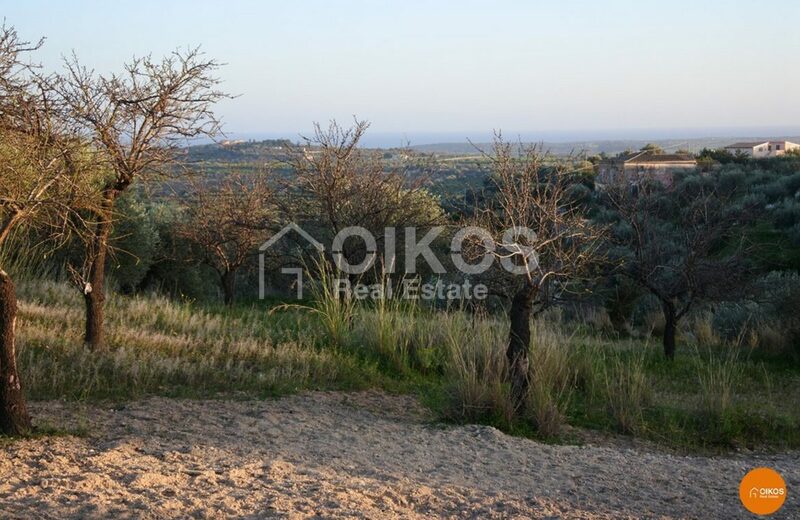 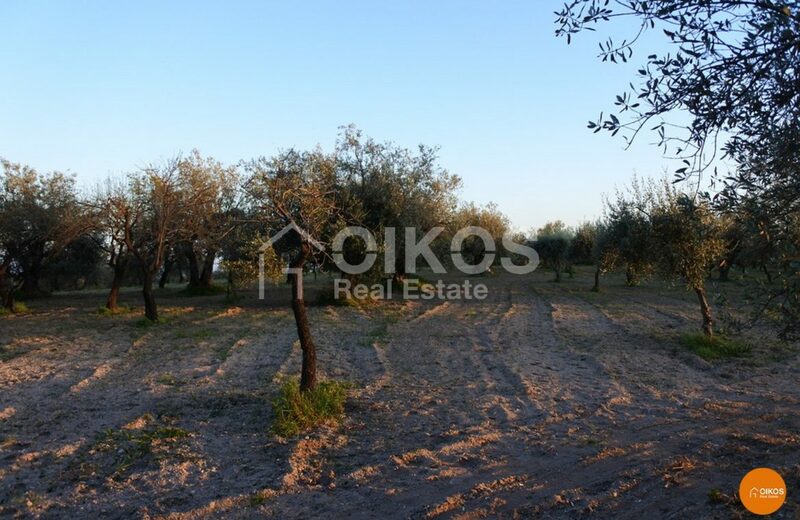 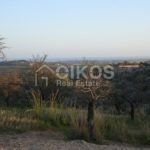 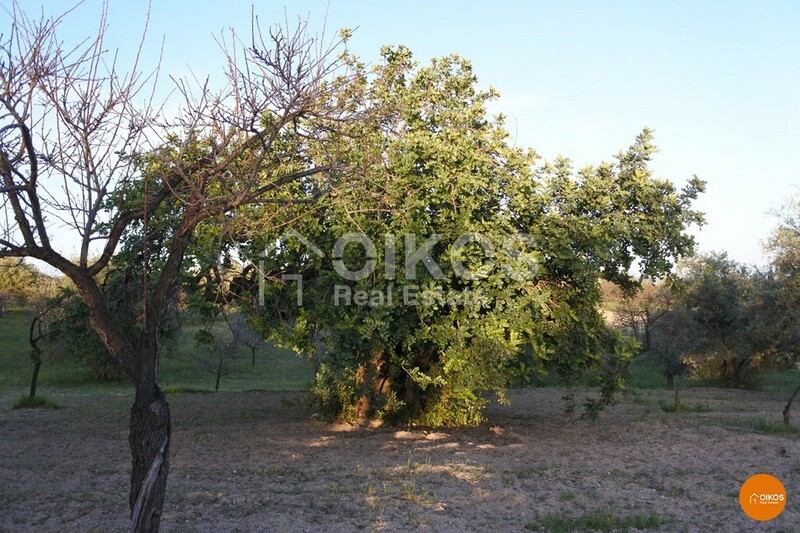 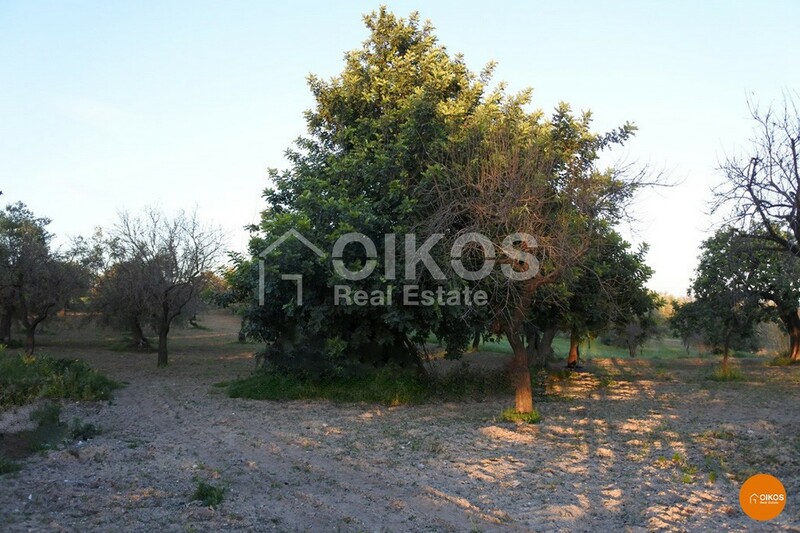 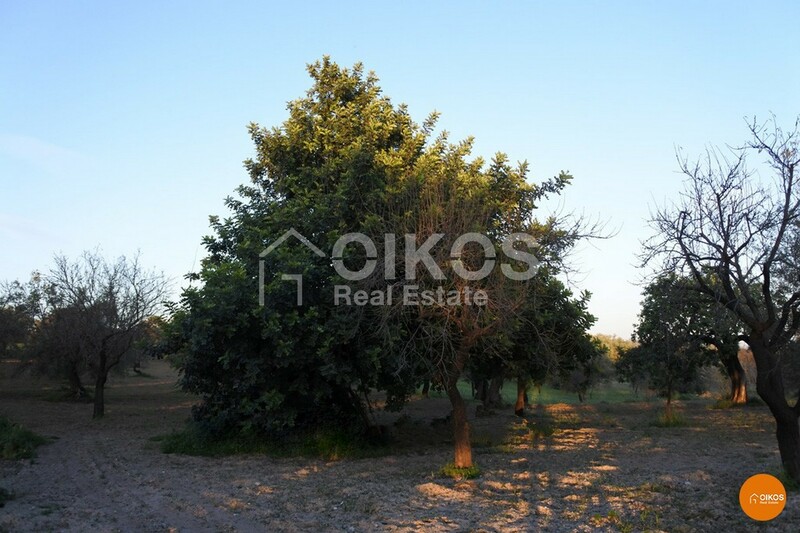 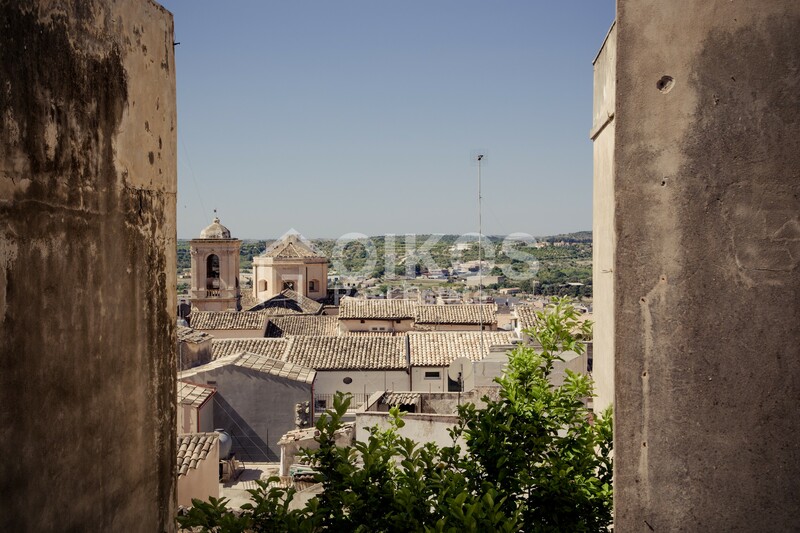 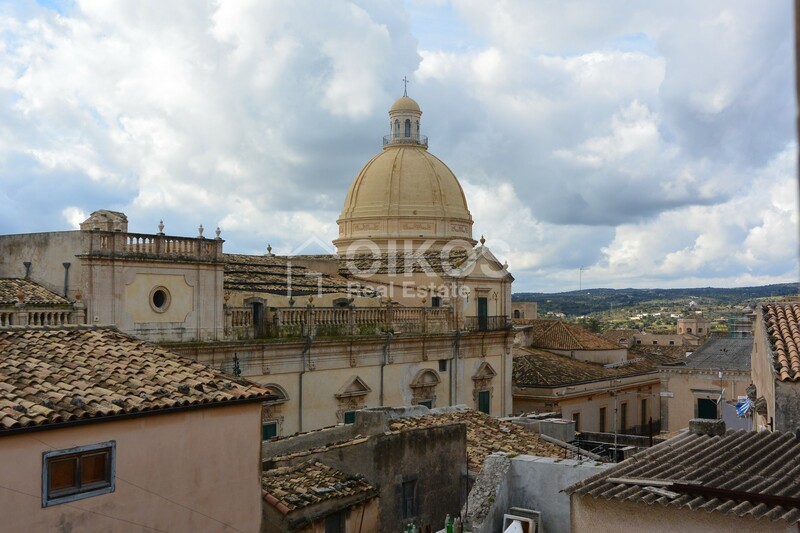 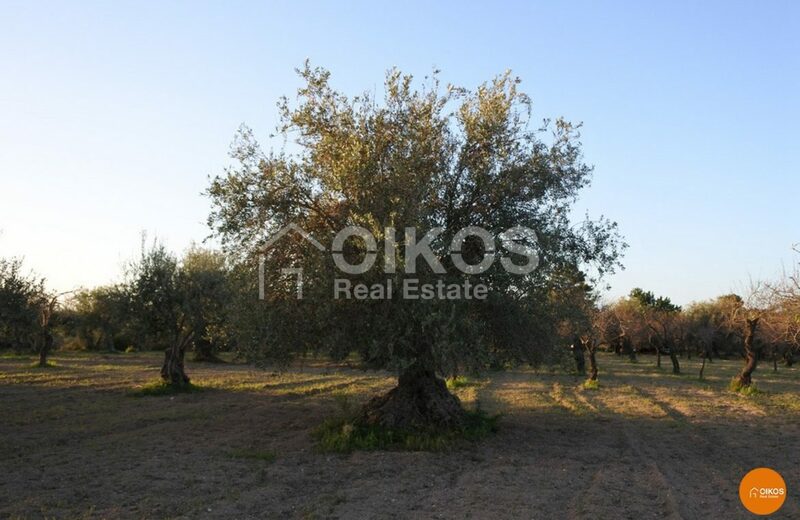 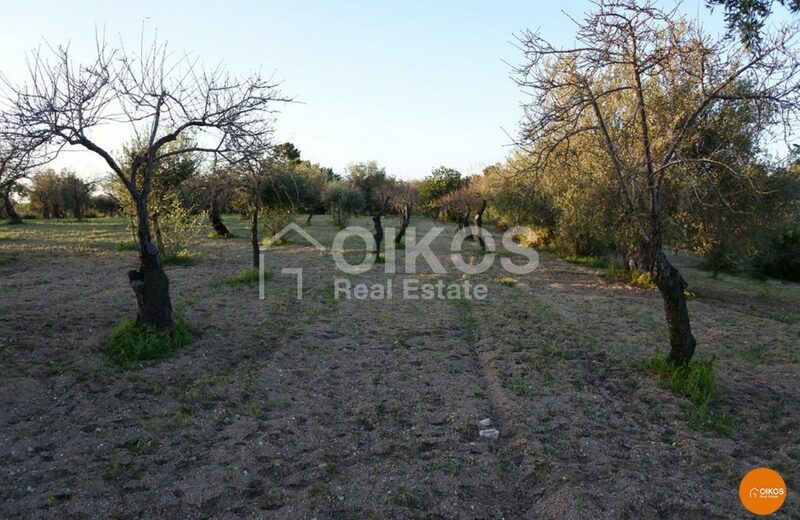 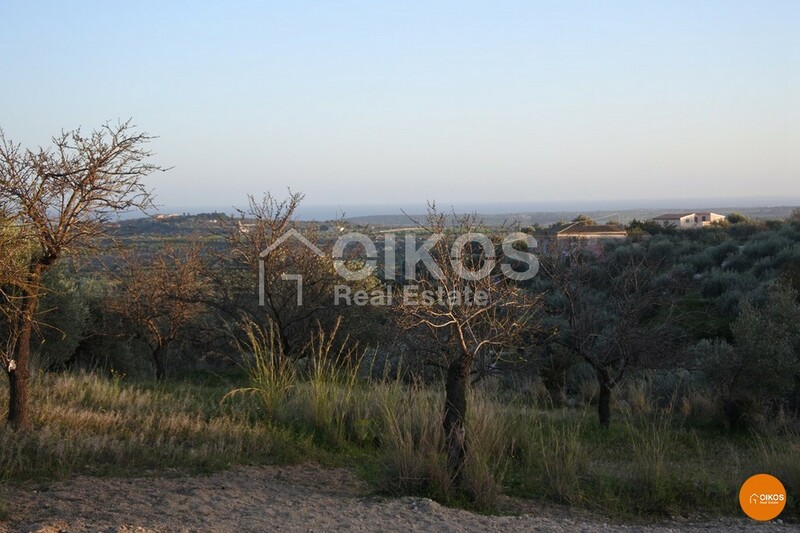 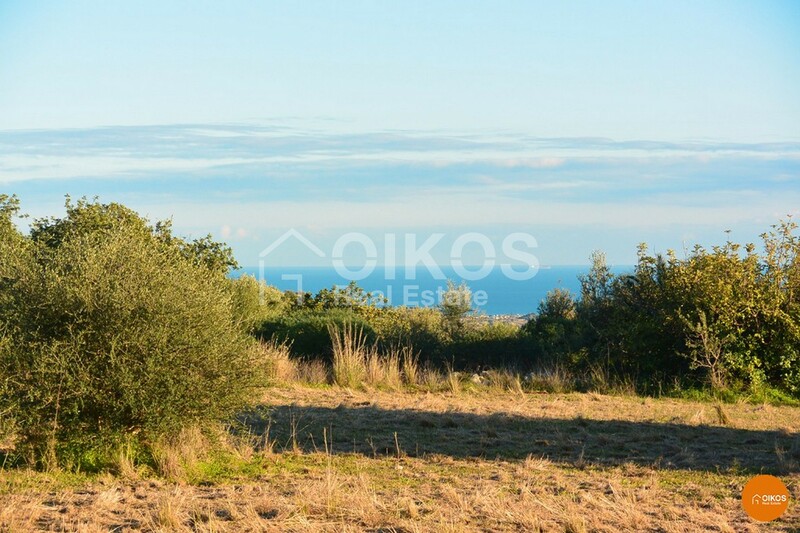 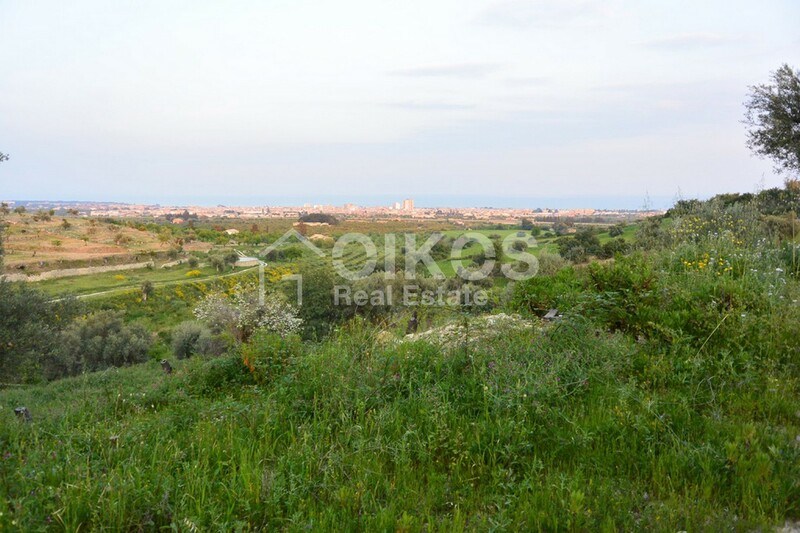 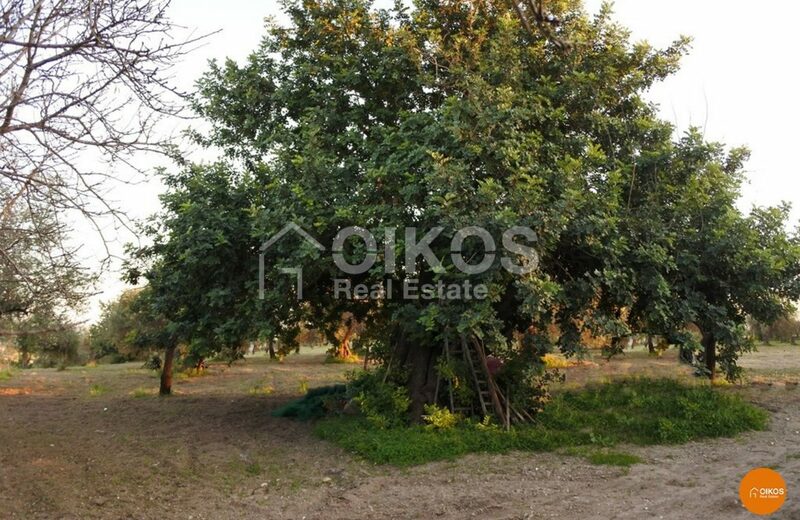 A plot of land with a gentle slope and a breathtaking view of the Gulf of Noto. 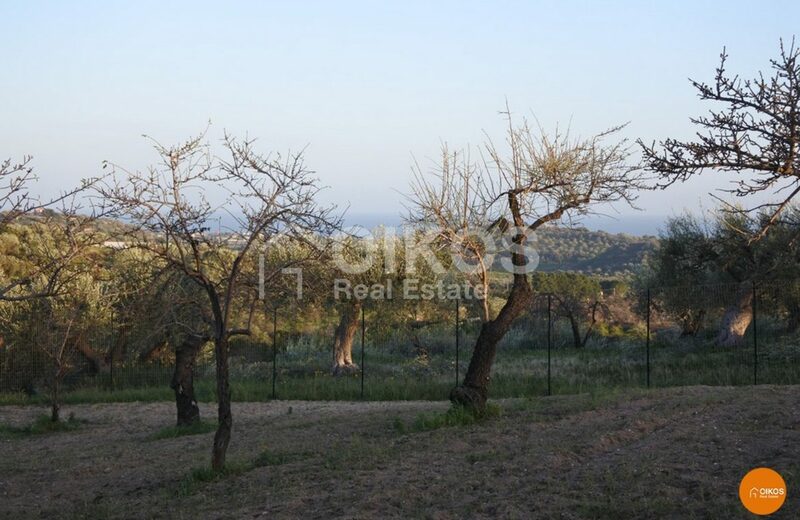 It stretches approximately 25,400 sq. m. It boasts some almond trees and a well-kept, fertile olive tree grove. 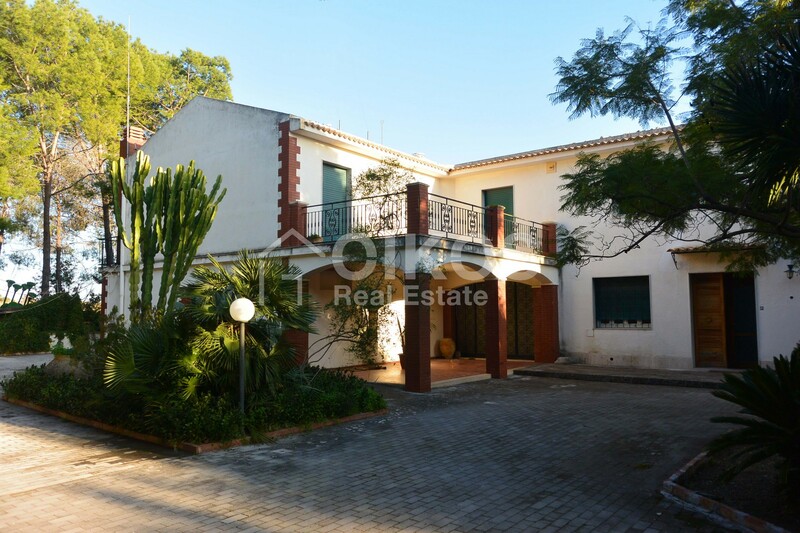 The property comprises two buildings, each with a floor area of approximately 60 sq. 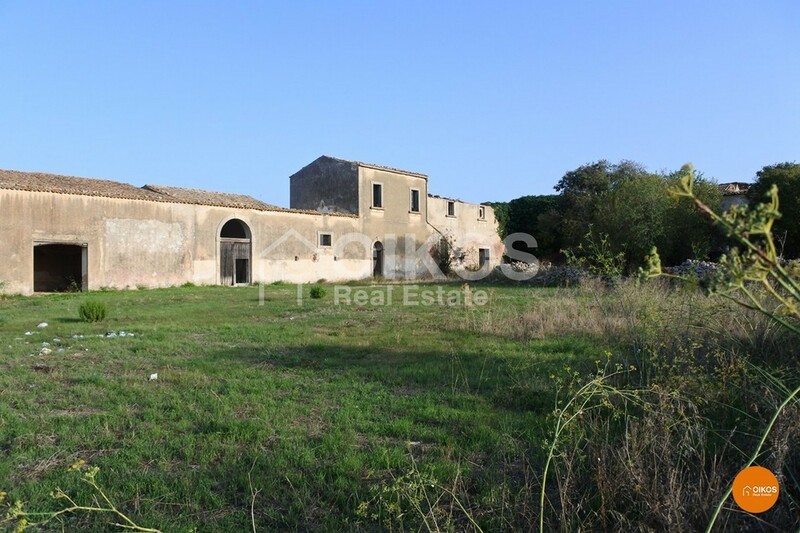 m; a rural house in need of restoration, and a house that needs some renovation. 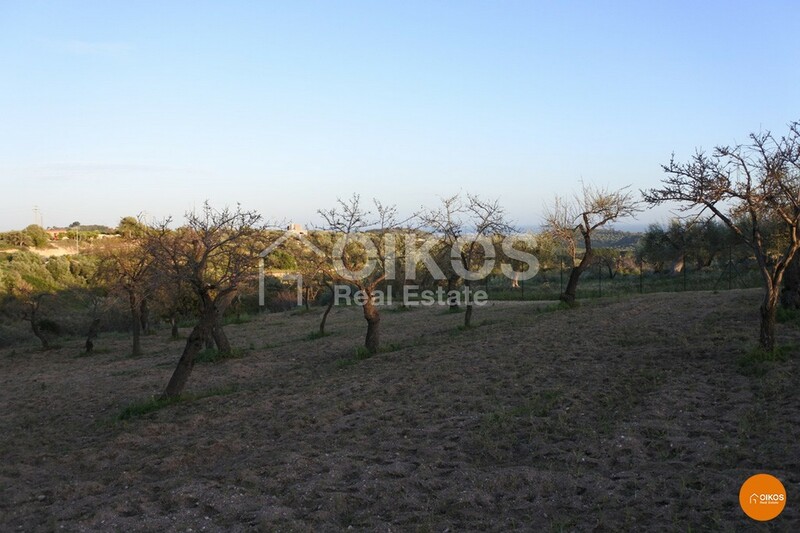 The land is in Contrada Gioi, in an area that is easily reached by the provincial road. It is equipped with electricity and a large antique tank for collecting rain water. 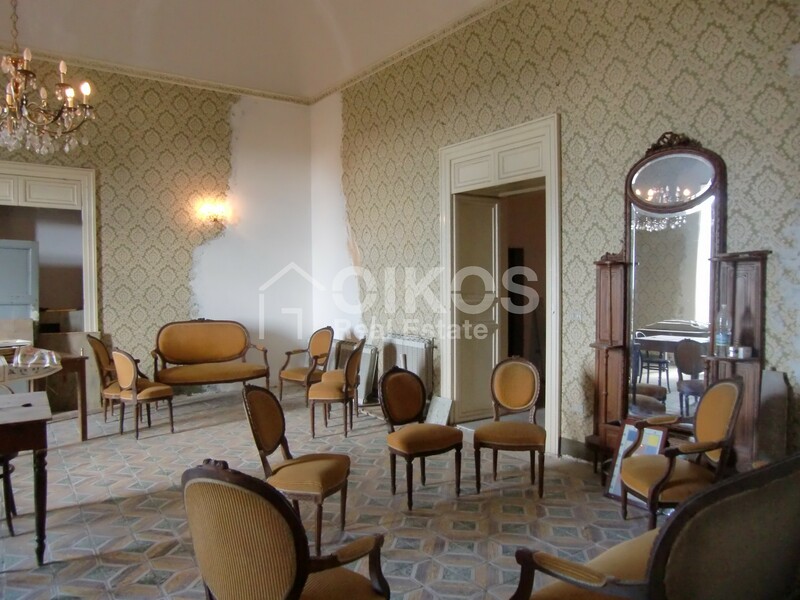 The property is 4.5 km from Noto, 91 km from Fontanarossa airport in Catania and 12 km from the beaches at Lido di Noto.